Health insurance is important to everyone. You need health care coverage to avoid the rising cost of health care. Insurance is there when people need it the most so that they do not have to pay thousands of dollars out of their pocket for health care. 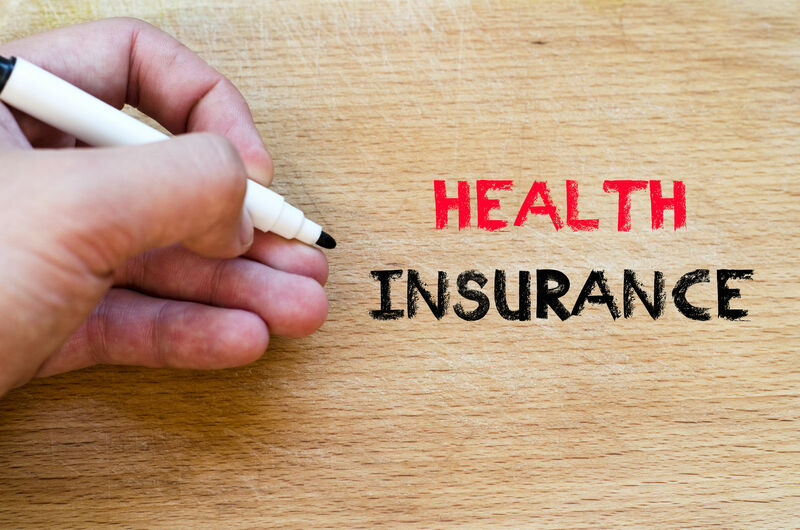 The rising need for good health insurance has paved the way for many people to get their health insurance license to get in on this potentially lucrative opportunity. If you want to get your health insurance license, there is a certain process that you must go through to do this. Looking for coverage? Enter your zip code above and get free quotes right here! No transfers, no fees, just up-to-date and affordable health insurance quotes whenever you need them. First, you need to get to know the state insurance laws so that you have an understanding of how the laws apply to your state. As a health insurance agent, you will only be allowed to sell health insurance within the states in which you are licensed. Second, you need to attend an initial health insurance training class in your area. You can find these by doing a search on Google for local health insurance training sessions. Some people choose to do it through a specific insurance agency when they apply for a job there. This is sometimes the easiest way. Pick out a health insurance company that you would like to work for and apply for a position as a contracted agent. They will connect you to a training session in the area, and you can proceed with the requirements for getting your license that way. Many continuing education centers tied to universities and colleges offer such training. So if you are not sure which company you wish to work for yet, just sign up for the introductory insurance course first and go from there. Insurance Ethics and Laws– There is a specific number of hours required in insurance ethics each year. You will need to check with your state laws on health insurance training to find out what your state requires. 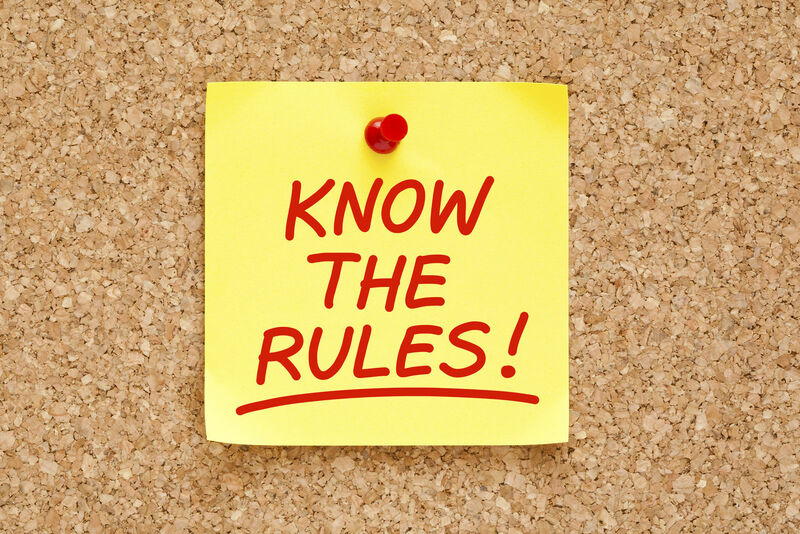 Ethics and law issues all address the proper way to sell insurance while staying above the law and avoid getting cited for ethics violations. This is very important to do things in the right way and maintain your credibility. 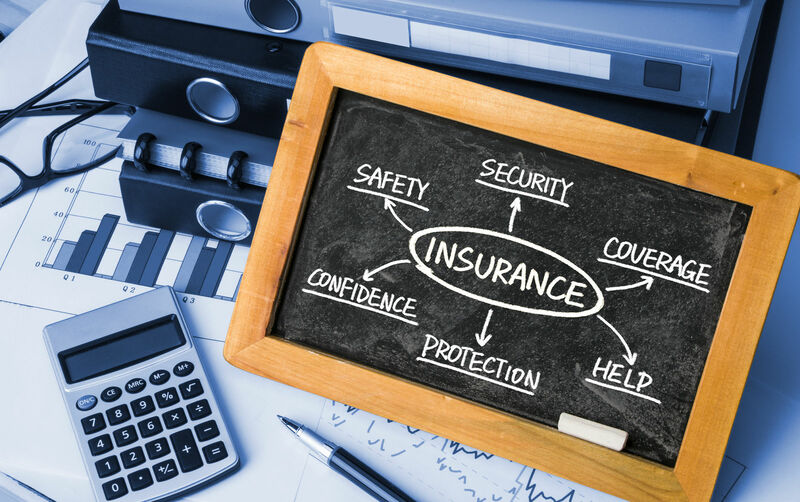 Types of Insurance– You will need to learn about the different types of insurance so that you can accurately describe them to your potential clients when you are making sales. You need to be able to answer customer questions adequately and refer them to the right resources. 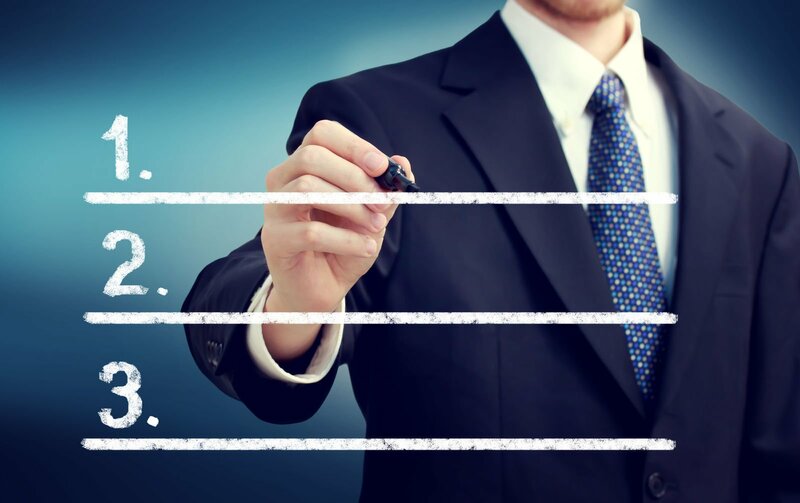 How to Make the Sale– There is also a certain degree of sales training within the insurance training that should help you to know how to make an insurance sales presentation to increase your sales potential. Major Medical v. Supplemental health insurance– You will also learn the difference between major medical and supplemental insurance. Supplemental insurance is meant to focus on specific illnesses while major medical is for major illnesses or high expense incidents. 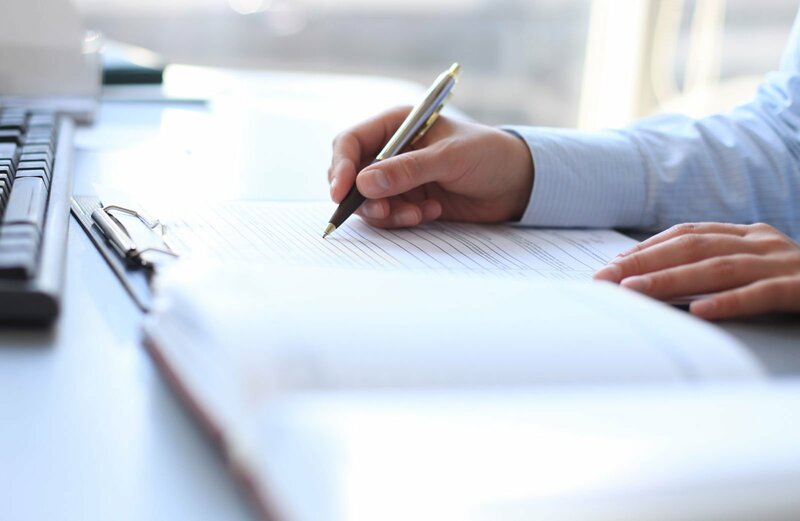 Other insurance topics– In addition to these topics, you will learn about many other insurance topics including liability issues that you take on as an insurance agent, “twisting” laws regarding comparisons of insurance policies, and many others. 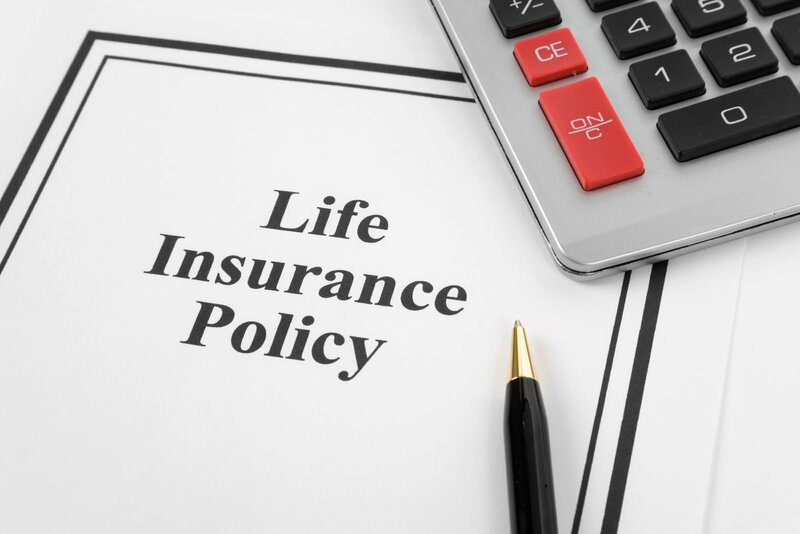 Some insurance training includes life insurance along with health insurance training. This is because many people choose to get their certification in both health and life insurance. They may be planning to sell with a company that offers both products, or they may just want to be able to sell both. This is fairly common. Just remember that life insurance has nothing to do with health insurance, and you will have to take separate tests when you apply for your insurance licenses. How do I complete the licensing requirement? Once you get a certificate of completion on your health insurance training, you will need to complete any other sessions that are required to prepare for your test. You will usually be given a website that you can go to finish your training and sign up for the test. The insurance license test is usually administered at your state insurance office or at a secure testing location that is designated by your state insurance office. You will go to the test at the designated time. You will be notified as to whether or not you passed immediately following the test. Most people find the health insurance license test more difficult than the life insurance test due to the health questions that deal with certain health conditions. So you should study especially hard for this portion of the test. If you do not pass the test the first time, you can sign up for another test administration date and simply show up again on that date to retake the test. Most people pass it on the second attempt. Once you get through the insurance test successfully, you will be issued a state insurance license and ID that will allow you to sell insurance with any company you choose. Once you complete the licensing requirements, you can choose to either apply with a specific company or become a “free agent” where you can pick and choose various companies and policies that best fit your customer’s needs. If you choose to work for a particular health insurance company, try to find a company that truly has customers’ best interest at heart. There are many different insurance companies. There are also many health insurance plans that have yet to be developed by the new presidential administration. So you will want to think of all of the options that you want to offer to your customers and choose a company that has a reputation for excellence in customer service and claim rates. There is something to be said for “independent agent” status. This allows you to look for the best insurance for your customer based on their specific needs, family status, and other factors to find the best policy for their needs. “Twisting” is s serious offense that can get your insurance revoked and even land you in jail. It’s because it can lead people to make an ill-informed decision on something as important as their insurance. It usually involves getting someone to drop their current policy before they have a new policy, making them vulnerable to loss of claim ability. Remember that “twisting” laws are very serious and you don’t want to be found guilty of this. Twisting is a felony crime, and it involves comparing insurance policies to a customer in a way that would favor one over the other. When it comes to selling health insurance, the best way to do it is to present different policies and then let the customer compare them for themselves and decide which one is best for them. Feel free to bookmark our site and let customers shop and compare policies to get an idea of what they want and use it for yourself to educate yourself on what different companies offer. The more you know about the various offerings of different insurance companies, the better equipped you are to helping your client find the best insurance for their situation. It’s a good idea for health insurance agents to compare policies and health insurance companies. Shopping around gives you a good idea as to what each company offers. With such knowledge, you’ll be able to represent the companies you choose to recommend in the best way when working with clients. 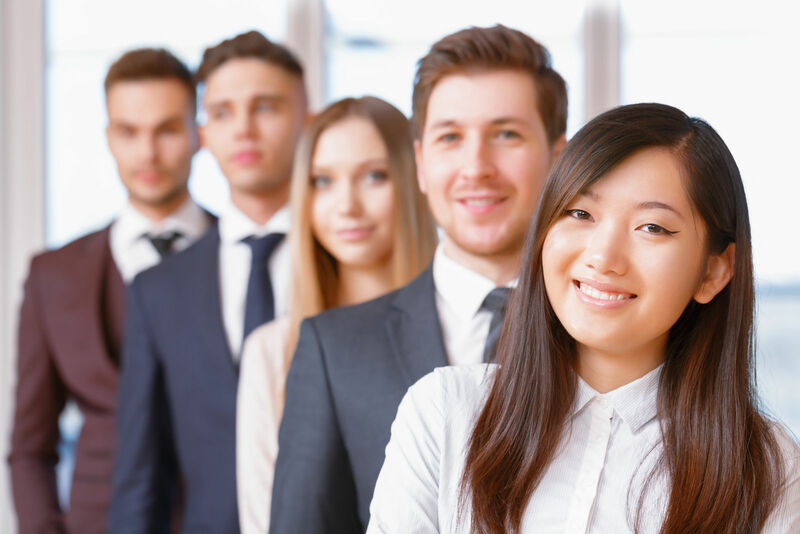 If you choose to become a health insurance agent, you may find a challenging but rewarding career that helps people find health insurance to save them thousands of dollars per year in health care. Enter your zip code below and start comparing health insurance quotes for free right now!